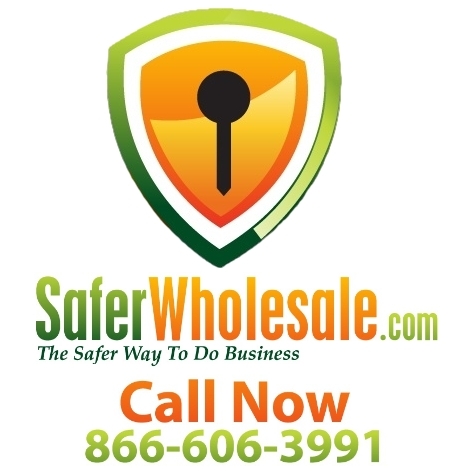 Visit http//www.saferwholesale.com/buymoped To Get Yours Today! You will be extremely excited once you receive your 700 Watt Electric Moped because it has what other 700 Watt Electric Moped sellers do NOT! Sure there are others out there claiming or selling models that look the same, however the quality is just not there! Every single vehicle comes with a warranty that is fully backed leaving you with NO RISK involved!